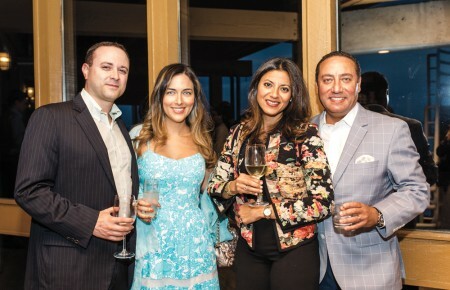 The Ninth Annual Long Island American Heart Association “Go Red For Women” Luncheon was held at Crest Hollow Country Club in Woodbury on March 2nd. 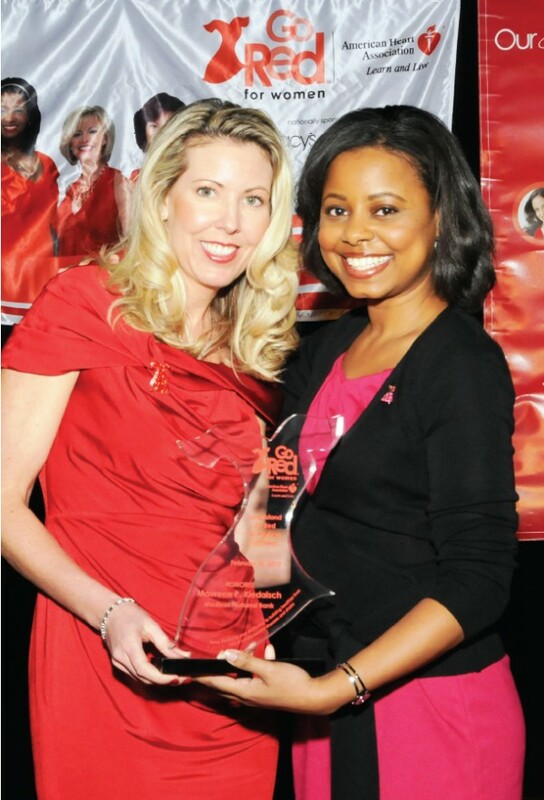 The “Go Red” movement is one of raising awareness of cardiovascular disease in women, as it is their #1 health threat. Honorees included the women of Madison National Bank and Joe Ciavarella, Senior V.P. and Chief Financial Officer at AboveNet, Inc. http://americanheart.org. 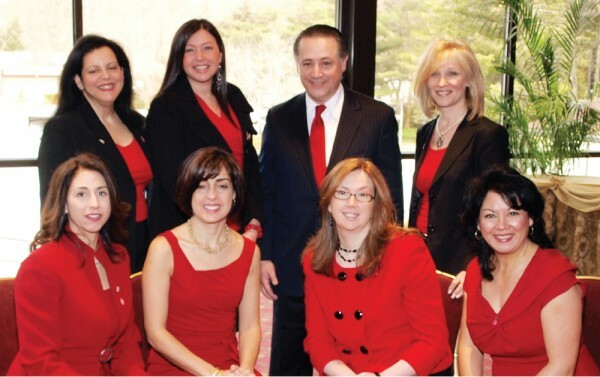 2010 Long Island Go Red For Women Honorees; The Women of Madison National Bank and Joe Ciavarella of AboveNet, Inc.